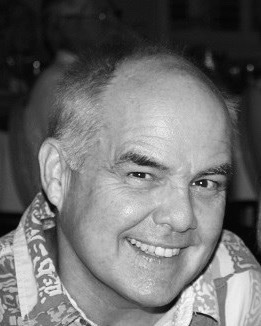 Hunt Tooley is Professor of History and Chair of the History Department at Austin College in Sherman, Texas. He specializes in Modern European History and is the author of The Great War: Western Front and Home Front (2016) and National Identity and Weimar Germany (1997). He is especially interested in historical issues related to war, revolution, and mass violence. 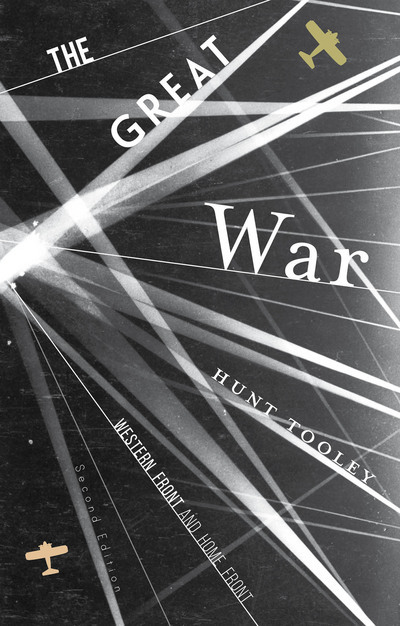 "Clear, informative and engaging, The Great War successfully balances the different parts of a complex and multifaceted subject. It is distinctive in its reflections on how the war shaped many aspects of the twentieth century." A departure for me, this novel, which came out two years ago, is both adventure story and historical mystery!